I went through my list, checked it twice, noted that everyone on it had been nice, so what was I going to do? I had a few small things here and a couple of unique items there, but nothing that added up to anything special for anyone. The girls are easy. They get one nice present, an outfit, and small stocking stuffers. Luckily, those things were already ordered or stashed away. But what about our parents, our siblings, and our many nephews and niece? How can I go almost empty handed to our Christmas celebrations? And that is where my mother and daughter saved the day. Over Thanksgiving, all of the children were busy making crafts that my mother supplied (as is our day before Thanksgiving tradition). Rebecca decided to make a Christmas gift for her boyfriend’s mother. Everyone was so impressed with what she made, that the whole family asked for one for themselves for Christmas. The sparks ignited. Rebecca and I combed through Pinterest and then spent the afternoon on Saturday scouring the stores for just what we needed to make Christmas presents for everyone in the family. Ken, Katie, and Morgan all got into the excitement and offered suggestions, and that’s when it hit me. I was so busy thinking about what to buy, that I had forgotten about what to give. The only Christmas gift that matters was already given to us over 2,000 years ago. The gift of self. Yes, there is certainly a lot more to the story, but that’s what it really boils down to. God gave us Himself. It’s not about the toys or the clothes or money spent. It’s about replicating that wonderful first gift – the giving of oneself to those we love. So while we may be handing out boxes and bags of things we’ve created, what we’re really going to be giving out is the gift of ourselves – our time, our talent, and mostly, our love. I’ve learned that sometimes it’s the unexpected detours in life that force us back onto the right road to our destination. But no matter which road we are on, we are all called to love, to serve, to give. So whether it’s something handmade or homemade, a visit, a hug, or a helping hand, give the gift of yourself this Christmas. It’s really the only thing anyone really wants to begin with. 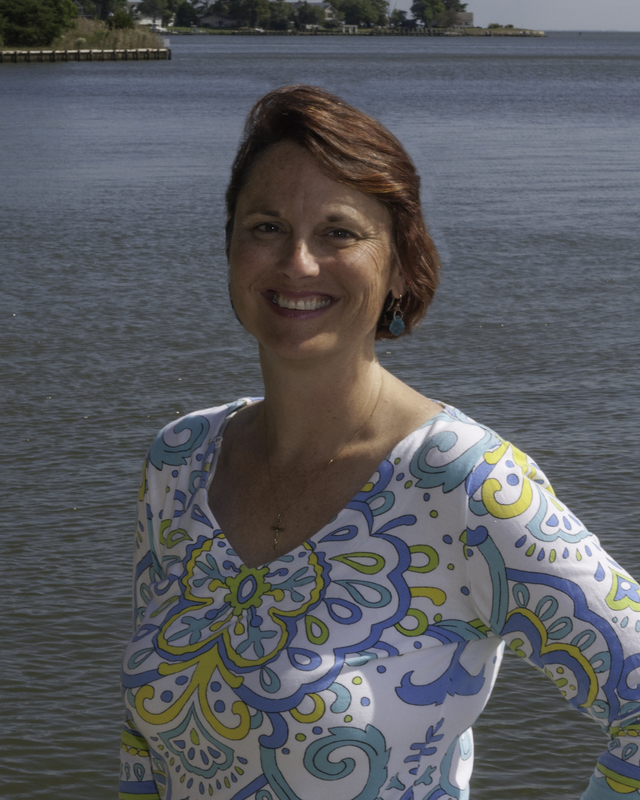 Amy Schisler is the author of two mystery / suspense novels. Her first book, A Place to Call Home is in its second printing and may be purchased in stores and online. Amy’s newest mystery, Picture Me, was released in August of 2015 and is available in stores, at Amazon, and at Barnes & Noble. Both novels are also available for Kindle, Nook, and iBooks. Amy’s children’s book, Crabbing With Granddad, may be purchased in stores and on Amazon.